Schedule a free evaluation with our orthodontists. 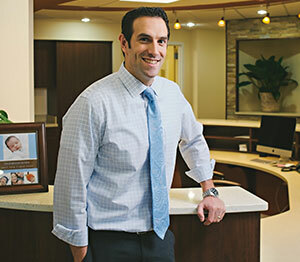 Dr. Mateer and Staff believe that establishing a relationship with each patient and family is an integral part of orthodontic treatment. 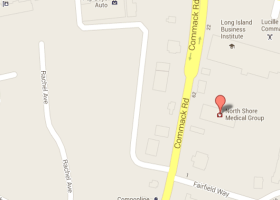 They are also committed to continuing education and state of the art orthodontic treatment. Mateer Orthodontics services patients all over Suffolk County including Commack, East Northport, Dix Hills and surrounding areas. Here are some popular frequently asked questions. What are some warning signs for a bad bite that may require orthodontic treatment? Your child benefits in a number of ways from early treatment. What does tightening my braces do? 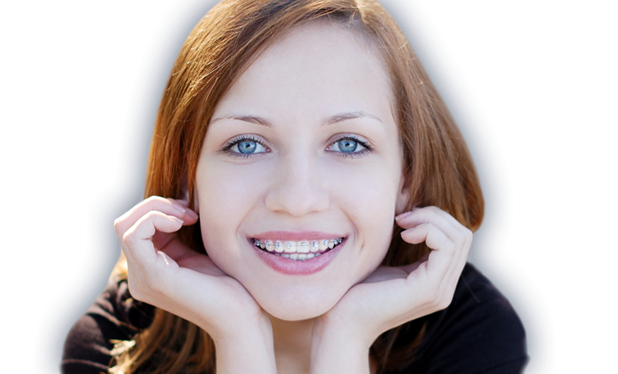 Braces apply slow pressure to move your teeth gradually and naturally. We need to tighten your braces to adjust this pressure so your teeth grow into the right spots. This is also an opportunity for us to replace the wire and bands, and for you to choose new colors.